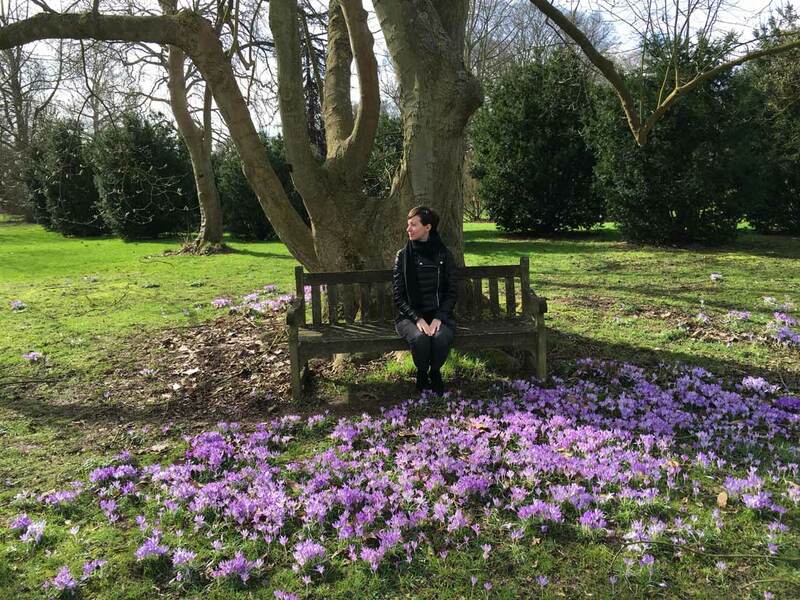 When I arrived in London, one of my biggest concern was: how can I make friends? When you don’t have close relatives, networking is essential. 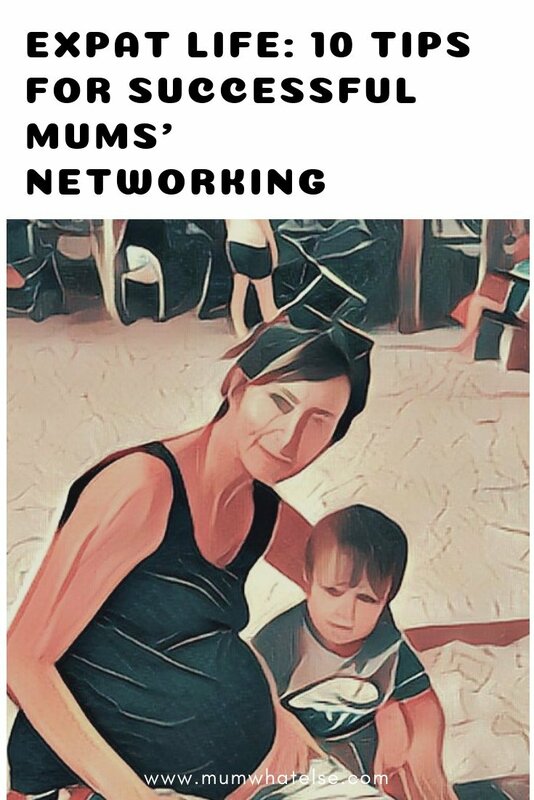 A I went through all of this, this is a little guide based on my experience, for other expat mums like me, about mums’ networking in the UK. 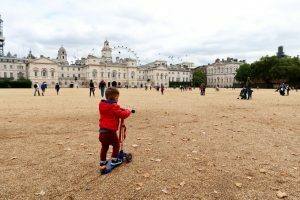 What are the aspects to consider if you are thinking to move to London with a family? What has changed after Brexit? Cost of living, rent, childcare, how to start to work and open a bank accunt in a complete guide. I know very well, it’s not easy to start a conversation when you are not confident with a language. When I arrived in London, I started to go to some playgroups where I met a lot of mums. I thought my English was not bad but I needed to practice. However, the language block is not easy, because slang and accents are very different and people speak very fast. I didn’t understand when people talked to me, I always smiled and I didn’t reply. For at least three months I was only observing my kid and I was spending the time without talking to anybody. However, time and practice will make this fear fade away. The more often you start conversations, the better you will become at it. So, I started to be active and to introduce myself or say hello. Having a baby in London makes it easier to get friendly with people. I visited as many groups as possible in the first months, I was like a top. Stay-and-play groups are so popular, as nurseries are private till the age of 2 and expensive. There are plenty of groups, classes of music, art and gym, stay and play, sensory baby play, among other things. You can start from children centers: they all have drop in sessions divided per age and for free. Go to the council website page of your borough to find the closest children centre. Engaging classes are organized also by Gymboree, that is a franchising helping turn fun into learning with a lot of children’s developmental programs. I found a lot of information also on netmums forum and NCT website. It’s a simple concept although it’s true. It may take time to find a group or a mum that’s right for you. Don’t be put off if you don’t find the right group or meet right women at the beginning. Be patient and trust me that you will find someone like you. I was used (and I do every day when it is possible) to go to the park. In London there are massive beautiful parks (keep in mind when you are looking for a house) where there are wonderful playground areas. I made a lot of friends there, it’s easy to recognize each others when frequenting the same place every day. FB is a great opportunity to connect with people. 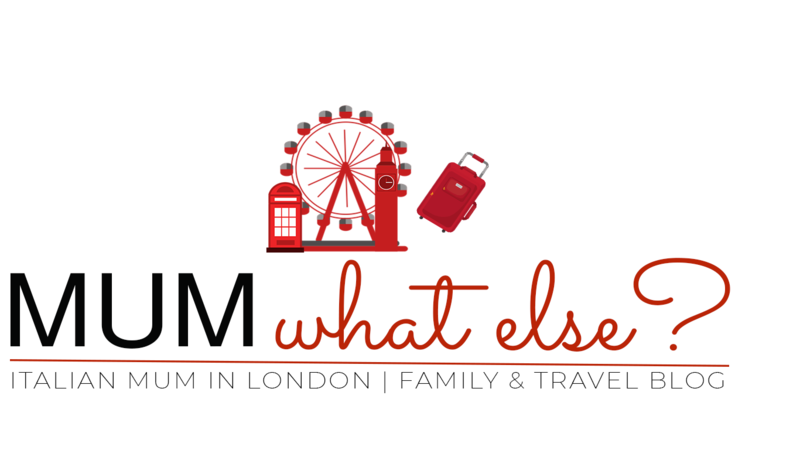 I am not saying something new… In London there are specific groups for mums that are very rich of useful suggestions for every kind of matter! I can suggest, among other groups, “Notthing Hill mum”, “Ealing 135” and “NW8 mums”. There are also some useful app in order to be updated on activities to do with kids. The most known is probably HOOP, that instantly find all the best family-friendly things to do, you can choose date and place filter. Another one is KIDDOO including thousands of free activities. It’s an app created by two mums helping mum’s networking. It’s for free and it’s useful. I made friends through the app twice but I don’t use it anymore, I’d rather stay in the real world and know people personally. However it’s a good way to start. Once your children outgrow baby and toddler groups, you enter a whole new world of networking! Chatting at the gate of the nursery is another very good way to be friendly, because you can share the same age experience. There are a lot of ways to have fun while doing some fitness and even make friends! 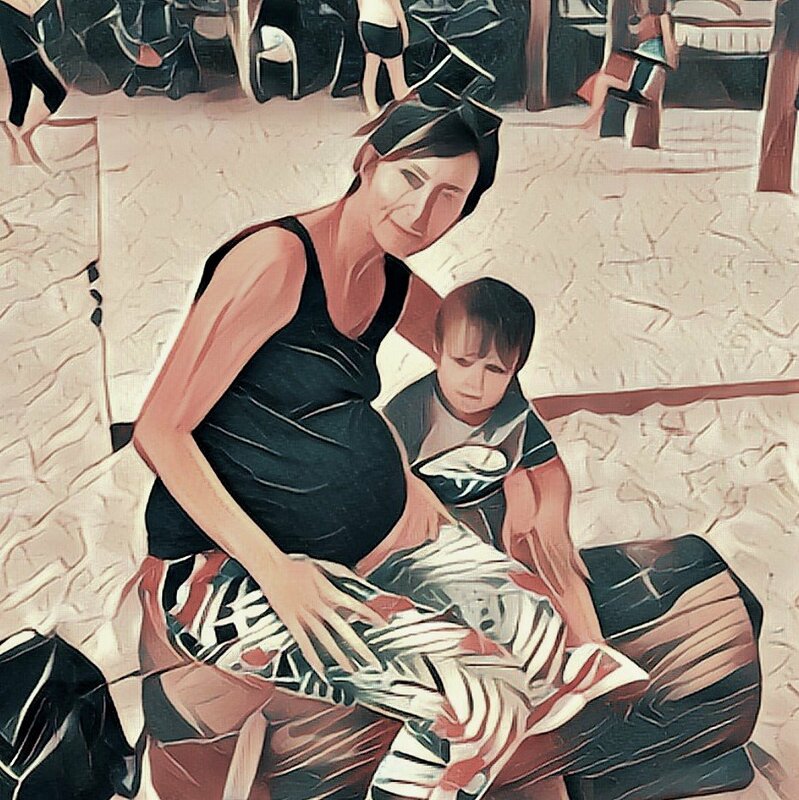 I went to a course of yoga for pregnant ladies where I met one of my closest friend now here in London. Choose a course that you like and make new friends, little classes are easier. I can recommend the class with Louisa Aldridge, she is really amazing! Link at the bottom of the post. Don’t stop at first glance. I met mums I was sure that we can have nothing in common and more than one time I was wrong. 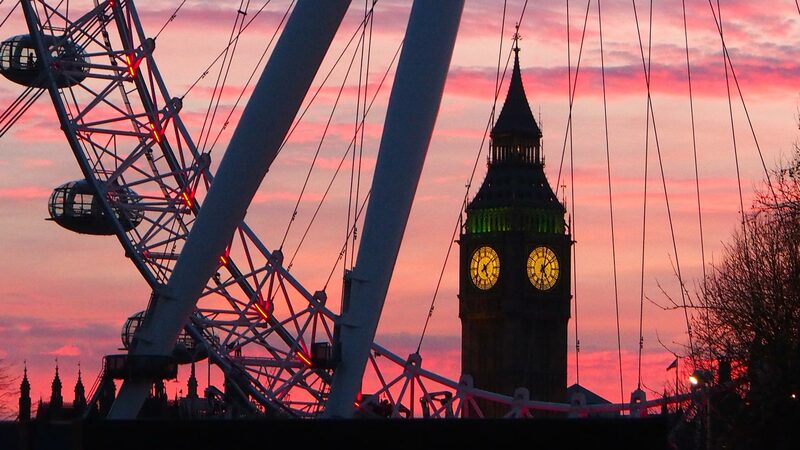 London is a multicultural city that can give the opportunity to get in contact with people from different cultures and that you can fell very similar to you though. Networking is about being genuine and authentic, building trust and relationships. Mums have a strong CPI, acronym that stands for the Common Point of Interest: children of course! And this connects people to you. Cara Francesca complimenti per il tuo blog! Mi piace molto, ti seguo su diversi fronti, Instagram incluso. Ciao Carola! Grazie per essere passata di qua a lasciare un tuo commento e grazie per gli apprezzamenti al blog, scusa la risposta tardiva ma ero in vacanza dai miei in Italia e ho avuto un pò di detox dai social. Capisco bene la tua richiesta, cerco di informarmi allora! Colgo volentieri lo spunto! A presto!